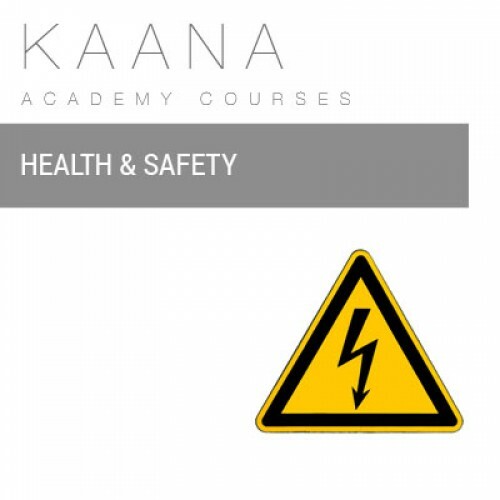 This course contains all the relevant health and safety legislation and information which you will need to know when working in the beauty, nails and holistic industry. All modules and examinations are completed online with full online support available. On completion of the course, successful students will receive a GTi certificate in Health & Safety.